An Arab Feminist Perspectives Book Launch takes place Saturday evening in Montreal at the Concordia Community Solidarity Co-op Bookstore. Ahead of the Book Launch, Leila Lemghalef spoke with coeditor Ghadeer Malek out of Toronto. Malek is a Palestinian feminist activist, aspiring writer, and spoken word poet, and she currently coordinates a young feminist activist program. She will be at the book launch alongside coeditor Ghaida Moussa and several coauthors. Here is what she shared as a preview to the event. The anthology is published by Inanna Publications and Education Inc. Again, the launch takes place between 7 and 9 pm Saturday Oct. 4 at the Concordia Community Solidarity Co-op Bookstore at 2150 Bishop Street in downtown Montreal. The report on The Best and Worst Cities for Women in Canada, released by the Canadian Center for Policy Alternatives, was met with widespread acclaim across the country. Off the Hour’s Andre Goulet spoke with Kate MacInturff, the report’s author, to explore some of the statistical data and to talk about what Quebec’s doing right. Andre Goulet also spoke with the organization’s executive director, Kathryn Travers. 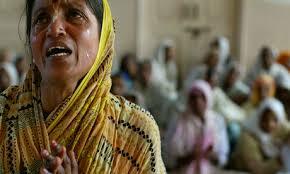 In India, federal elections got underway, and continue until May 16th. It is being called the world’s biggest elections. On March 18th, Jean Chapman gave a lecture on “Violence against women in contemporary India” at Simone de Beauvoir Institute. CKUT’s June Jang sat down with Chapman to discuss the origin of violence against Indian women in public and private sphere. In recognition of National Victims of Crime Awareness Week April 6-12, the DisAbled Women’s Network of Canada (DAWN Canada) is launching a campaign aimed at informing women with disabilities and Deaf women about their right to report abuse and to have their abusers tried in court. Entitled “We Can Tell and We Will,” the campaign includes a Public Service Announcement which depicts two women with intellectual disabilities and one with a communication difference describing abuse and stating that abuse is unacceptable. The Avalanche spoke with Bonnie Brayton of DAWN Canada to fill us in on this campaign. Over the course of Quebec’s provincial campaign, with its myopic focus on identity politics and a possible referendum on independence, many important issues have fallen through the cracks. 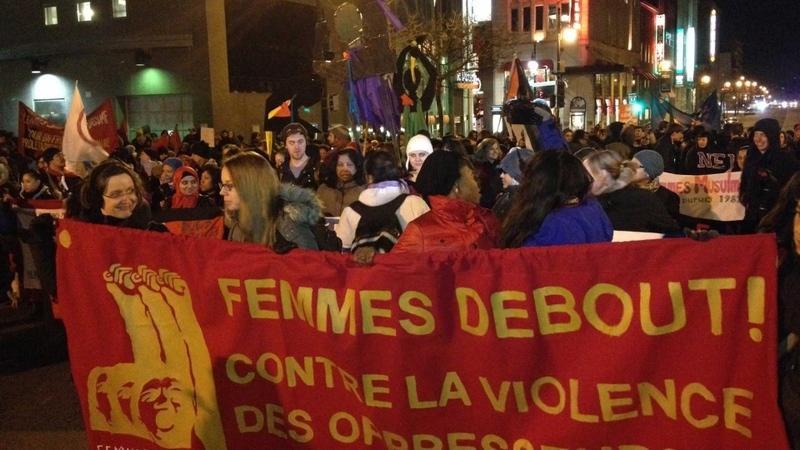 CKUT’s Andre Goulet spoke with Alana Boileau, Justice and Public Safety Coordinator for the Quebec Native Women’s Association, about what issues she feels have been neglected in this election cycle. 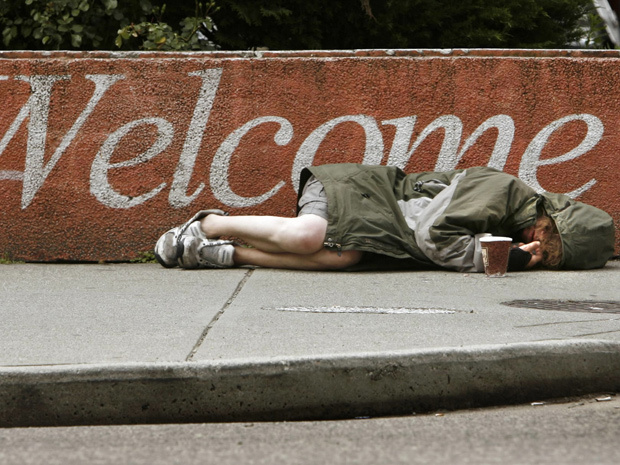 Last week, the government of Quebec announced a new policy to which the homeless solidarity network in Quebec responded positively in most parts. CKUT spoke with Ann-Gaelle Whiteman who works at the Dahlia center that provides, accomodation, support and guidance to homeless women. 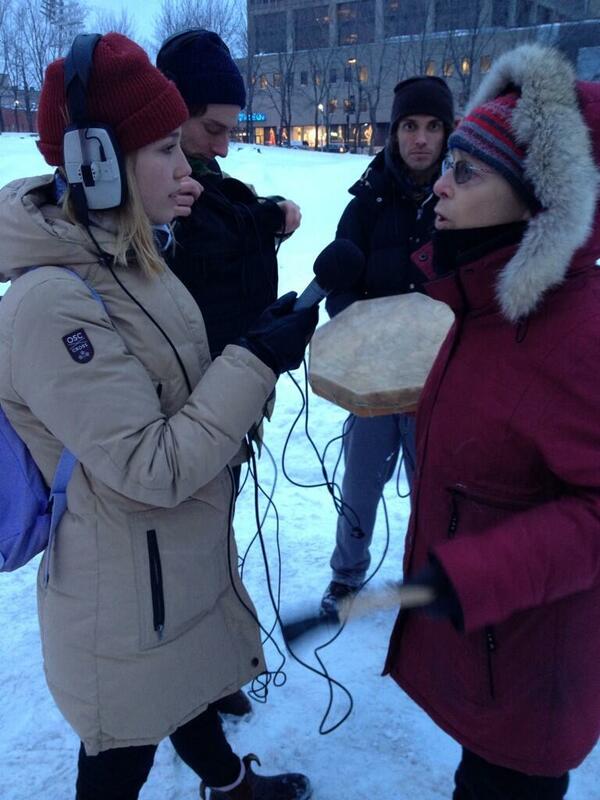 On February 14, CKUT’s community news collective and Native Solidarity News team were broadcasting live from Place Emilie Gamelin for the annual Memorial March for Missing and Murdered Women. Tune in to 90.3 FM, or online at http://www.ckut.ca, or come down and participate in the event and broadcast! More info below.